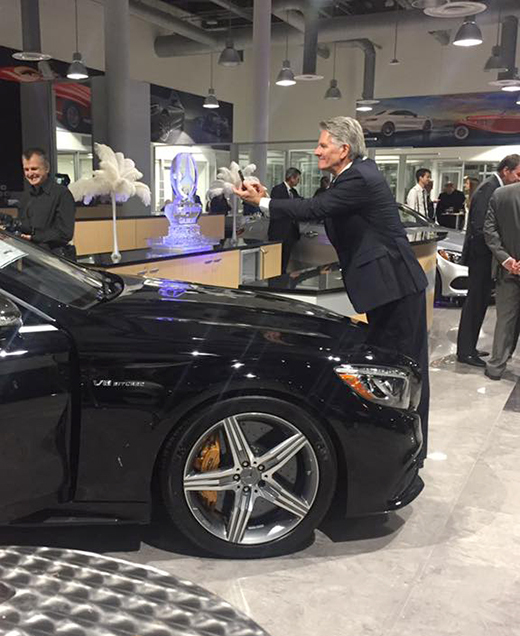 Marty’s Event Planning had the honor of planning the Mercedes-Benz Gilbert VIP Grand Opening on November 3rd 2016. From A-Z, the event was outstanding. 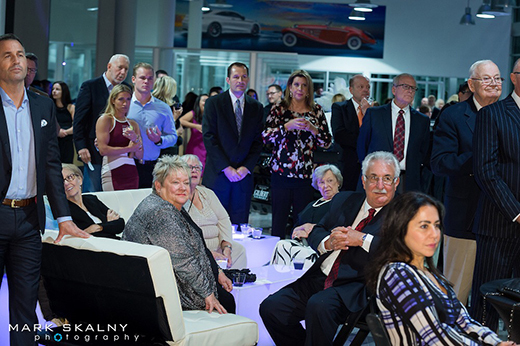 Thanks to all for attending and being a part of the evening. A special shout-out to those who worked along side me to make it all happen. 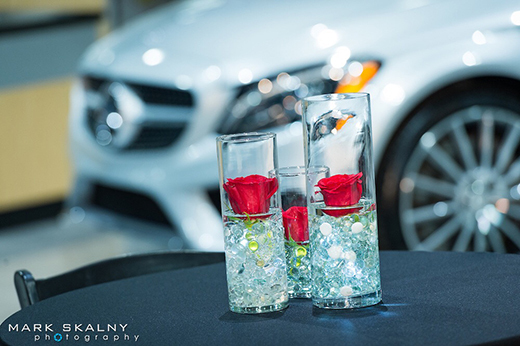 Themer’s Party Rentals, JC’s Steakhouse…..fabulous food, Zappones Italian Bistro, a Photo Booth, Guy Pennacchio and his orchestra and all those who helped that evening with set up, registration tables and much more.